Will lower income and under-served populations be priced out? Shouldn’t national parks be affordable and accessible to everyone? But how do we pay for the massive maintenance backlog that exists in our national parks? Our parks belong to ALL Americans, not just those who visit them, and our administration should be boosting park budgets, not cutting them. Congress should also support the bipartisan legislation introduced specifically to address the NPS maintenance backlog — the National Parks Legacy Act (HR 2584 and SB 751) which is currently pending. 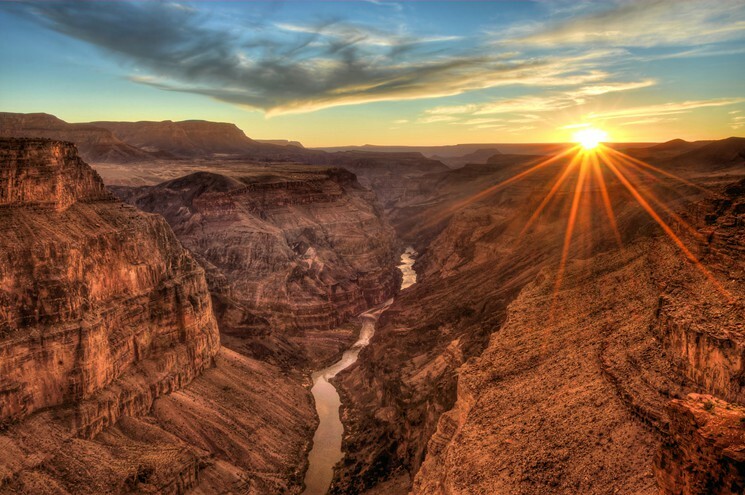 Flying in the face of those who claim it would be unpopular to give the greater Grand Canyon watershed national monument status, a new nonpartisan poll finds that not only is there tremendous support for it but that it cuts across geographical and political lines. “The results were overwhelming, and they demonstrated both strong and broad support [in] Arizona,” says Dave Metz of the research firm Fairbank, Maslin, Maullin, Metz & Associates, which polled hundreds of Arizona voters in January. 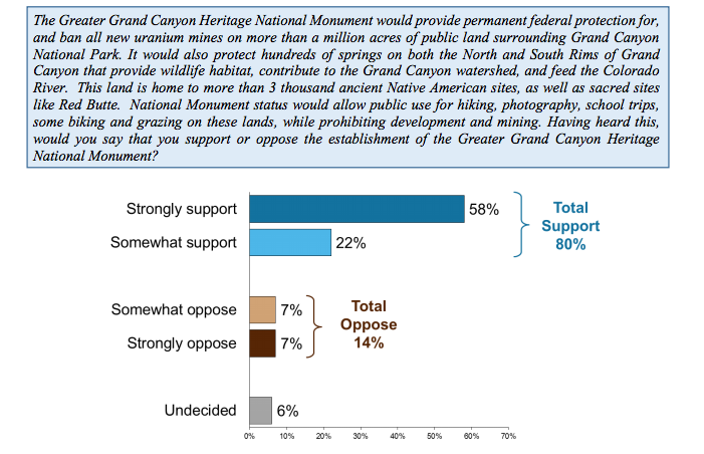 The pollsters discovered that 80 percent of Arizona voters support or strongly support the Grand Canyon National Heritage Monument, as outlined in a bill U.S. 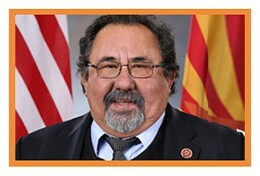 Congressman Raul Grijalva submitted to the U.S. House of Representatives last year. 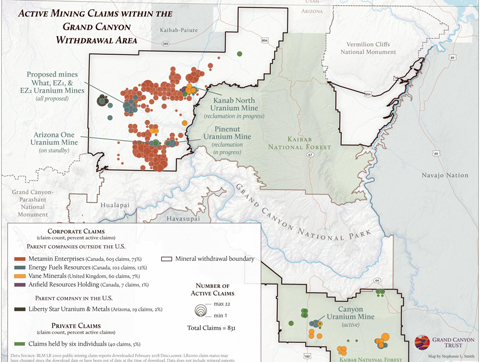 Grijalva brought together a broad coalition of native tribes, environmental groups, and local stakeholders to design the bill, which if passed, would permanently protect 1.7 million acres of land and prevent any new uranium mines. A similar poll conducted in 2009 found only 43 percent of people supported it, and a poll last year found that 73 percent of Arizonans support it. 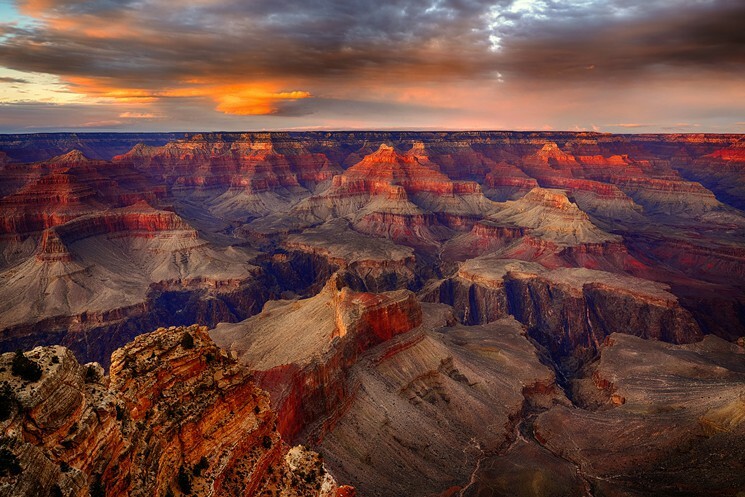 Local native tribes and environmental groups have talked about wanting national monument status for the Grand Canyon for years, and Grijalva’s efforts to make it a reality have solicited nothing short of a political firestorm among enemies of the bill. Leading the charge is U.S. Congressman Paul Gosar, who has railed against the monument proposal for months. Gosar claims it would cost hundreds of jobs, destroy the local economy, and hinder sportsmen or other recreational users of the area. 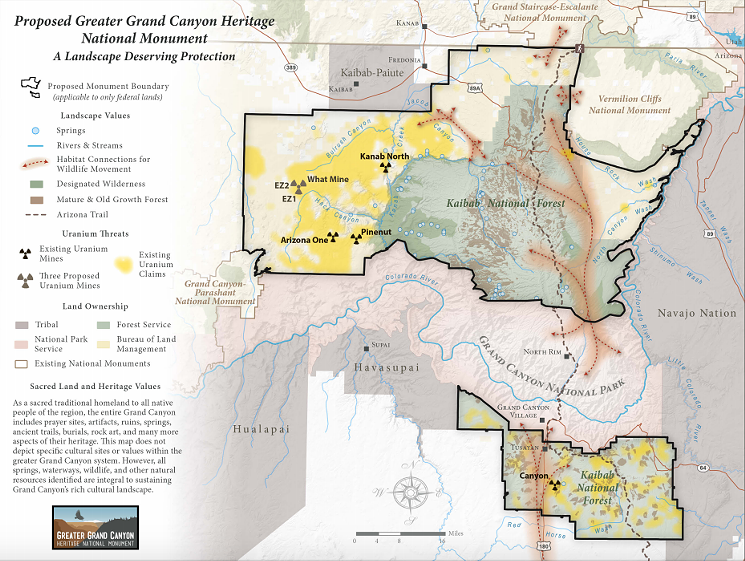 Both Metz and Grijalva say they were impressed by the broad appeal of the monument, as men and women across the state expressed support for the idea of national monuments in general and the Grand Canyon monument in particular. And 76 percent of hunters and anglers. Last year, Grijalva, along with Arizona U.S. Representatives Ann Kirkpatrick and Ruben Gallego, authored a public letter detailing their support for the monument. In the months since, however, Kirkpatrick has distanced herself from that stance, explaining that she’s still considering the statements of many local stakeholders. But with public opinion clearly on his side, Grijalva says he’s ready to continue the fight: “As we go forward, we have strong support from the people in Arizona, the first nations most affected by this monument designation, [as well as] hunters and anglers and people that use our public land.